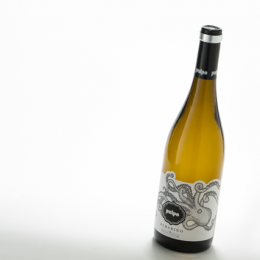 The wine is bright, pale lemon in colour with hints of apple green. 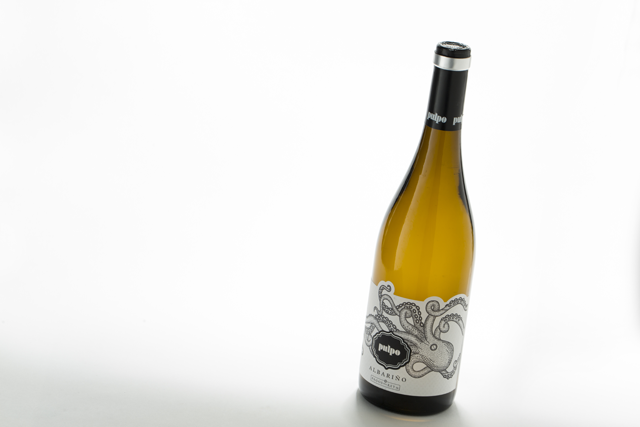 Aromas of white flowers, hints of peaches and apricots lead to a fresh, fruity palate and an enjoyable finish. 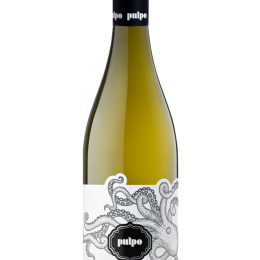 Perfect with seafood, grilled octopus (“pulpo” in Spanish), and other typical dishes based on seafood, oysters, or mussels. 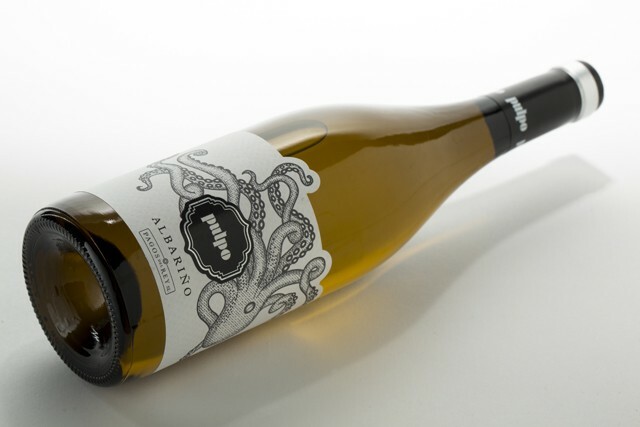 Fermentation at a controlled temperature of 16ºC in stainless steel tanks. 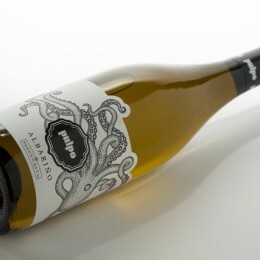 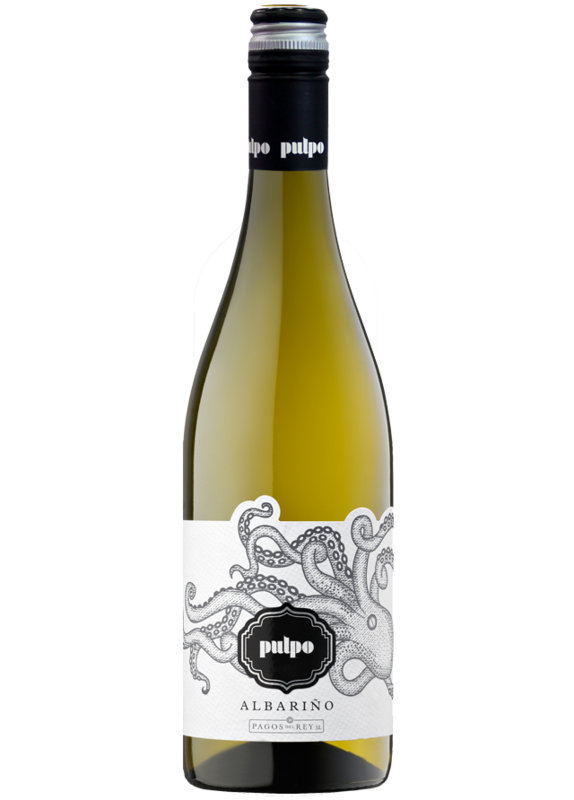 “Aromatic, juicy and fresh; spicy and crisp with nice mineral notes; smooth and silky with balance and good length; a classic Albarino with depth ande style plus, it’s an amazing value”. 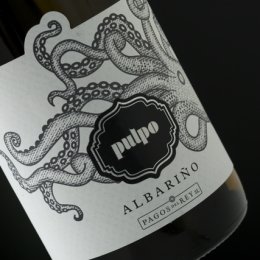 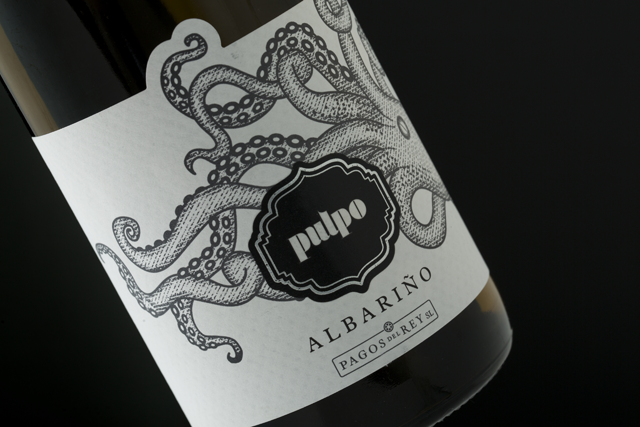 Pulpo 2017- 91 Points The Tasting Panel Magazine 2018.